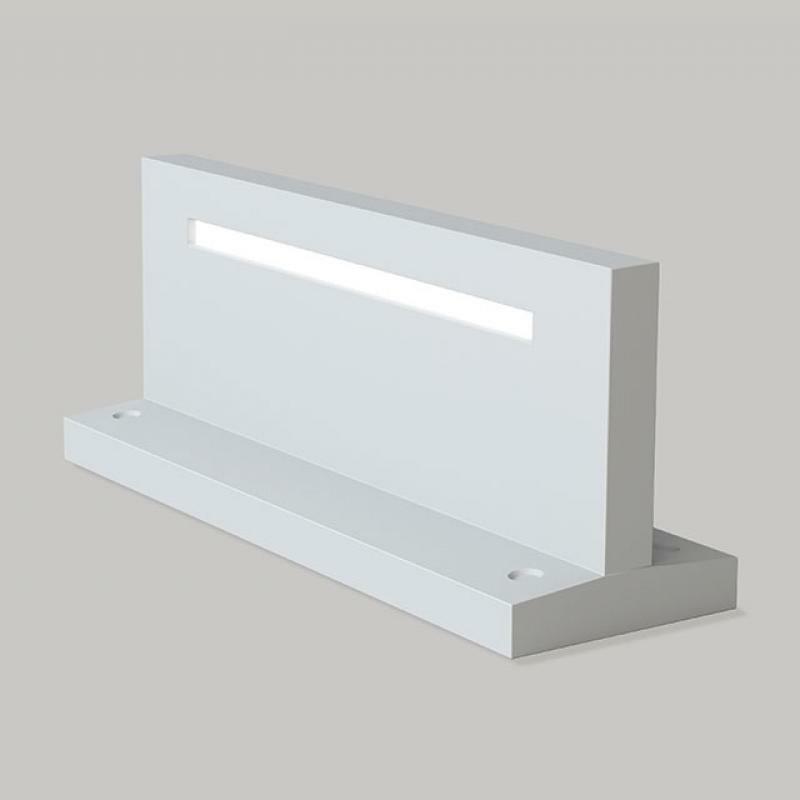 High protection index from external agents for Underline, the ground walkable luminaire, ideal for outdoor installations, thanks to its IP68 level of protection. 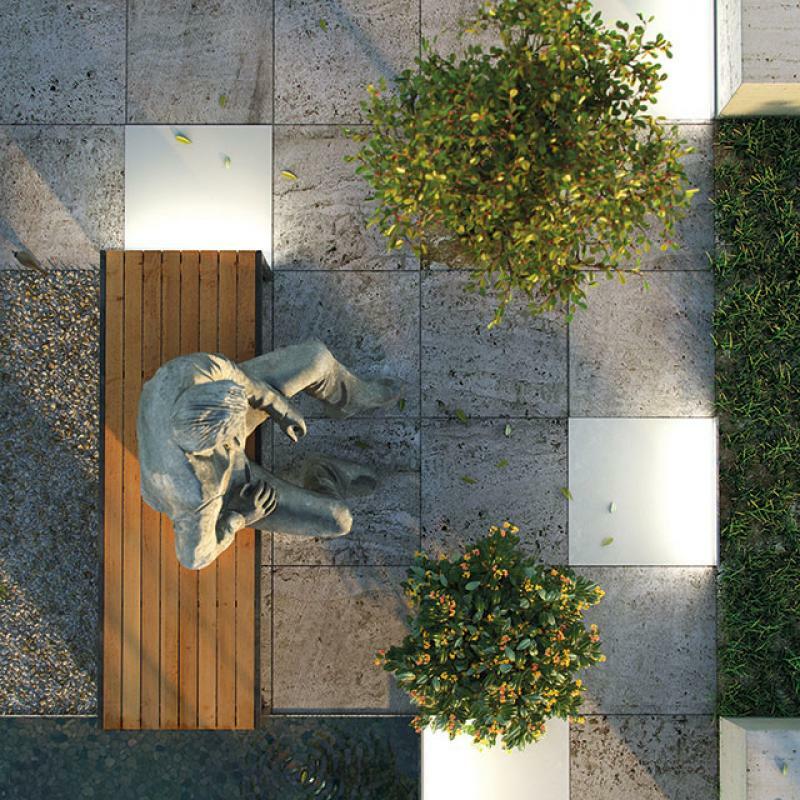 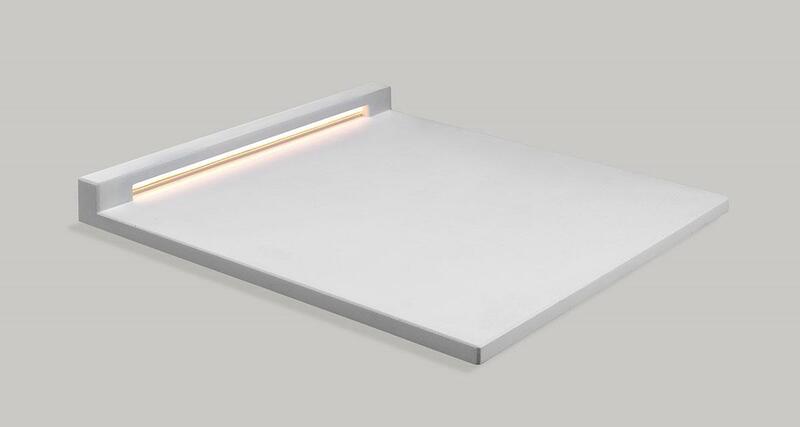 A light built into the paving, with a geometrical design made in DurCoral®, the innovative Buzzi & Buzzi patent with a mechanical strength higher than concrete and can therefore be built into any type of paving. 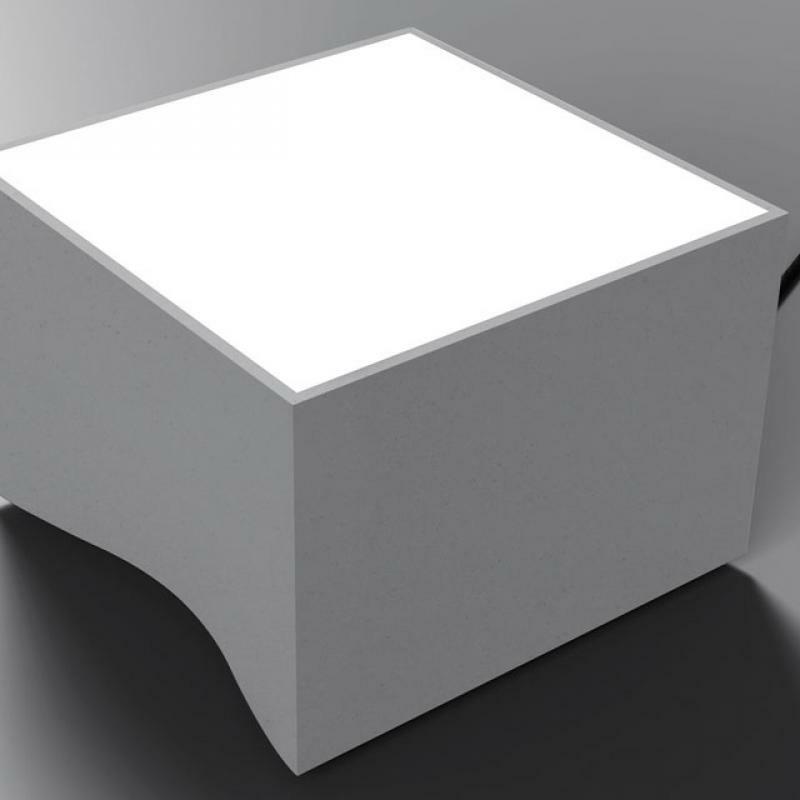 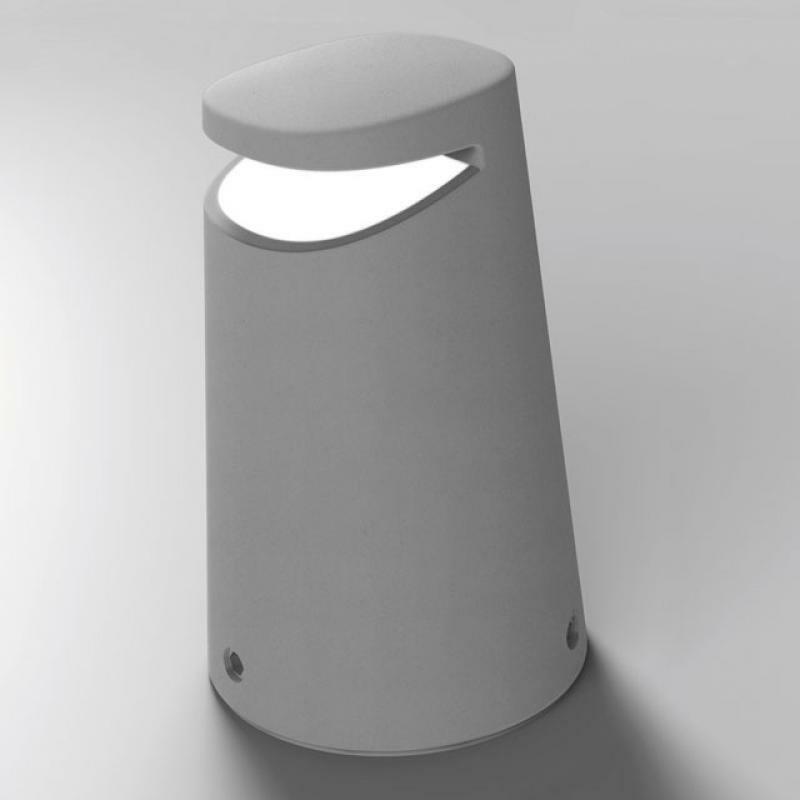 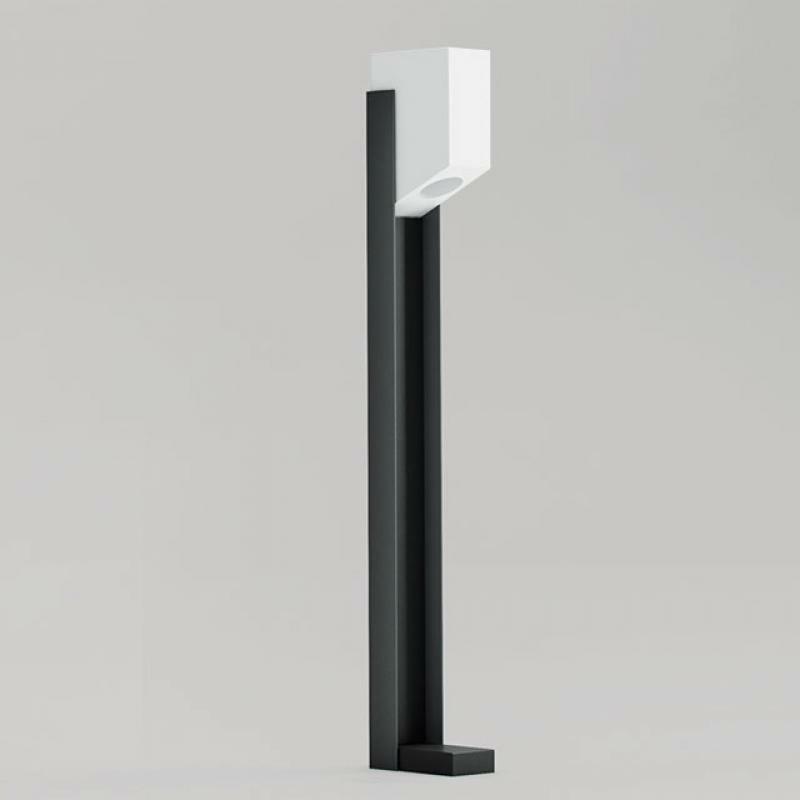 With a LED power of 5.5 W, this luminaire is not only an excellent footpath light, but can be also used to enhance outdoor areas.